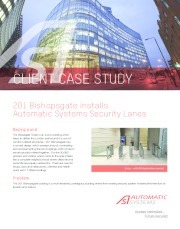 SmartLane security entrance lanes are ideal for applications requiring secure, bidirectional passage control where safety and throughput are key. 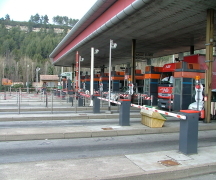 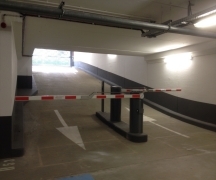 A rising full fenced barrier which can be used to replace a gate, providing absolute rapid control of point of access. 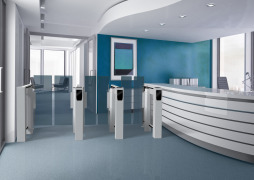 An intelligent barrier with many innovative features such as an aluminium frame, IP connectivity for remote management enabled via a simple web browser, a smartphone or an Ipad, a modern and innovative design and an interchangeable housing allowing for endless customisation of the barrier. 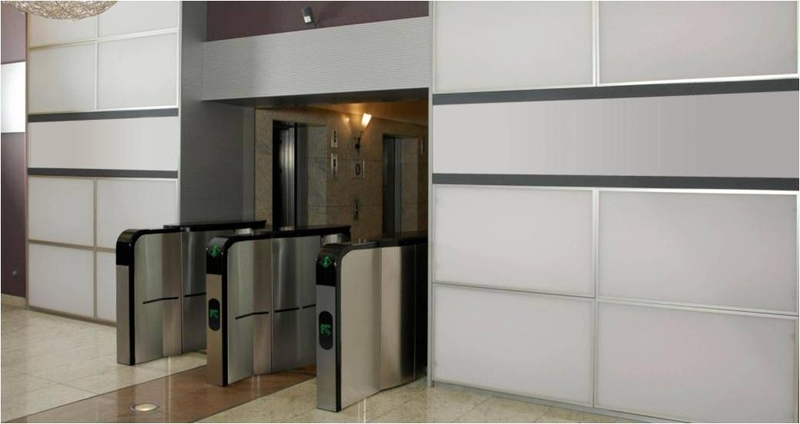 Featuring a streamlined design, SlimLane's swing door security entrance lanes combine high throughput with advanced user protection while providing a minimal footprint. 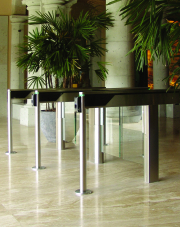 Well-built for increased durability, our tripod turnstiles efficiently control high throughput. 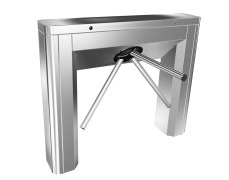 Since they can be installed inside or outside buildings, our tripod turnstiles provide unfailing control of occasional user abuse. 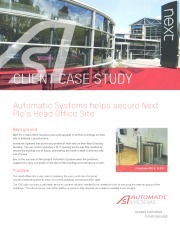 Next Plc’s head office required a security upgrade to all their buildings on their site in Enderby, Leicestershire. 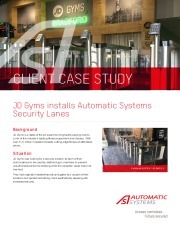 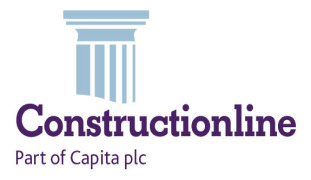 Northampton/United Kingdom – November 26th, 2015 – Automatic Systems, a world leader in the automation of secure entrance control, announces that it is now Constructionline approved. 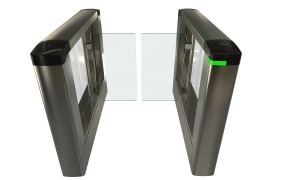 UK and Ireland –May, 2015 –Automatic Systems, a world leader in the automation of secure entrance control introduces the new ParkPlus 244, an innovative product designed to meet the needs of all parking operators. 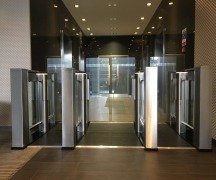 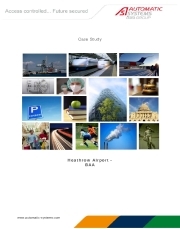 Heathrow airport was looking for a highly secure and reliable solution to reduce ground travelers’ congestion without compromising security while improving passenger experience: they choose Automatic Systems’ ASDAS e-gates.